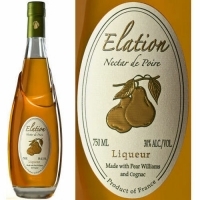 Produced from Pear Williams, selected at the peak of their ripeness. The juicy fruit is macerated in aged cognac creating a liqueur with striking aromas of pear & delightful hints of honey & vanilla. 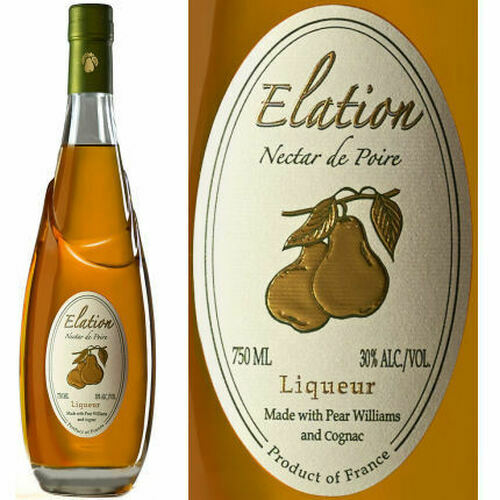 The perfect marriage between pear & cognac.